Vinaka vaka levu, and Faafetai lava from the organisers of the 9th Pacific Islands Conference on Nature Conservation and Protected Areas! 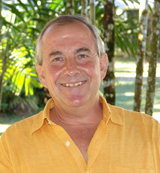 On behalf of the Secretariat of the Pacific Regional Environment Programme (SPREP) and partner organisations of the Pacific Islands Roundtable for Nature Conservation (PIRT), I would like to express to you our heartfelt appreciation for your participation at the 9th Pacific Islands Conference on Nature Conservation and Protected Areas in Suva, Fiji. The conference concluded with resounding support from delegates through the adoption of the Laucala Declaration on Conservation in Oceania, the High Level Session Statement on 10 Key Actions to Achieve Nature Conservation Outcomes in the Pacific, and the draft Regional Framework for Nature Conservation and Protected Areas in the Pacific Islands Region 2014-2020. The undertakings and commitments made in these documents are a testament to the continued importance of nature conservation efforts in the region. We have come a long way since the initial conference in 1975, with great strides made in many areas of biodiversity work to date. However, there is still much work to be done. 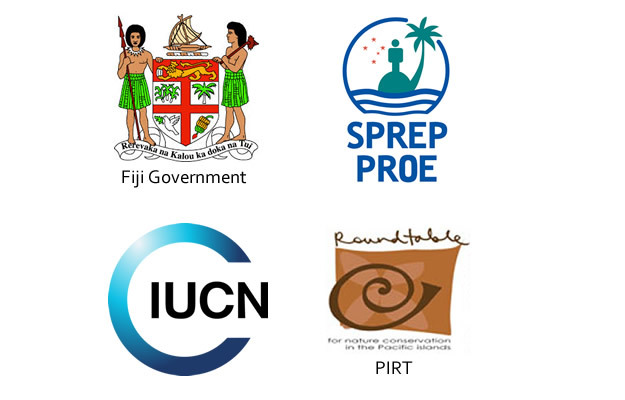 On this note, I assure you that SPREP, in collaboration with key partners will work extra hard to ensure these key commitments and outcomes adopted at the 9th conference are realized to improve nature conservation and protected areas in the Pacific Islands region. We take this opportunity to thank all conference delegates for sharing your insights and visions which contributed significantly to a very successful conference. Your commitments to nature conservation are much appreciated. We have duly taken note of your experiences, suggestions, and recommendations to foster closer linkages with the private sector, the need to take a holistic approach to conservation and in particular the critical role communities play. We also concur with your views on the need to create a culture of personal commitment to conservation and sustainable development throughout the Pacific and the need to take proactive action now to safeguard our precious environment for our own generation and those to come. I encourage you all to check this website regularly for information on post-conference activities, and other developments as we move forward with finalising and implementing the Regional Framework for Nature Conservation and Protected Areas in the Pacific Islands Region 2014-2020. As we settle into another year of learning, leading and collaborating to build resilience for OUR changing Pacific, we would like to once again thank you for being part of a highly successful conference and look forward to your continued support in future events. Wishing you all the best in your conservation work in 2014!